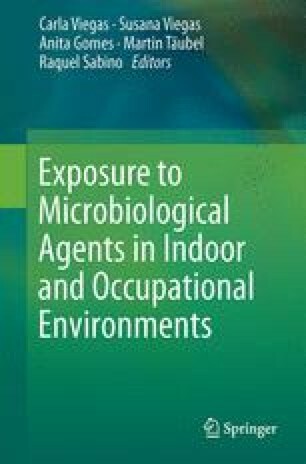 The challenge of fungal measurements in indoor environments is complex. Almost all studies that have used several methods for the assessment of fungal exposure have only observed moderate or weak correlation between them. These variations can be explained by the fungal life cycle with differences in spore release and the variation in the characteristics of spores of different species, and with differences in the target molecules used by the various fungal exposure assessment methods. Therefore, the use of different analysis methods will provide a different perspective on the stages of fungal growth and quantity.